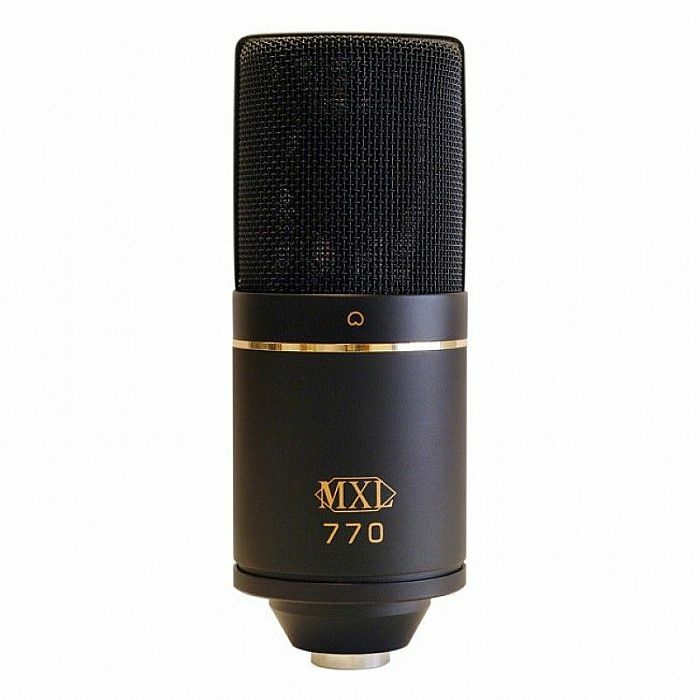 MXL MXL 770 Small Diaphragm Condenser Microphone vinyl at Juno Records. Lines open in 3 hrs 3 mins. 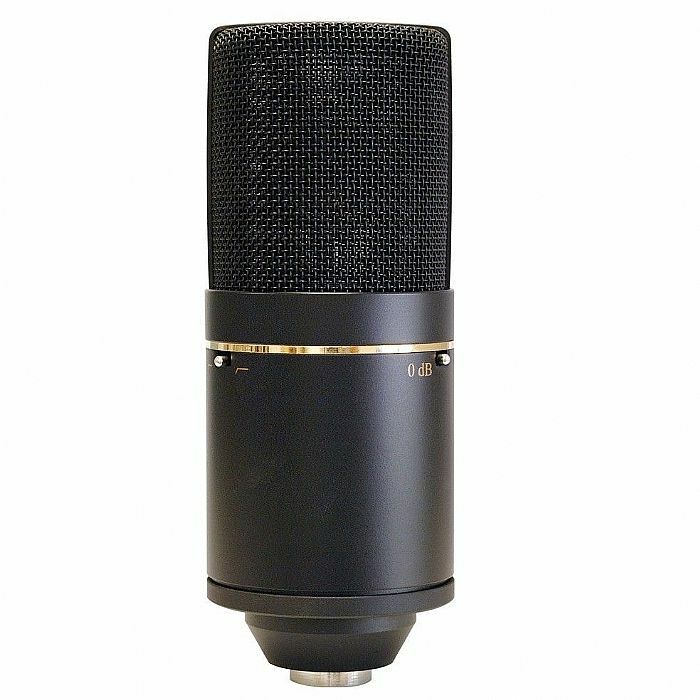 The MXL 770 continues to amaze recording artists all over the world with its incredible price/performance ratio. Singers, especially rappers, love the 770 for its solid bass, as well as its upfront high-end. The MXL 770 even uses a high quality FET preamp with balanced output for a wide dynamic range. 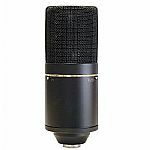 This is a perfect piece for seasoned pros or newbie musicians who want a quality condenser mic that won't break the bank.